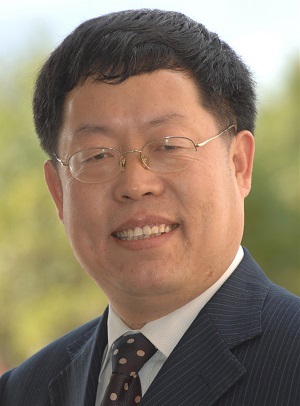 Dr. Can Li is currently the Director of the State Key Laboratory of Catalysis. He is the former President of the International Association of Catalysis Societies, an Academician of the Chinese Academy of Sciences, and a Fellow of the Royal Society of Chemistry. He has published over 500 peer-reviewed articles and is on the editorial board of more than 15 academic journals.